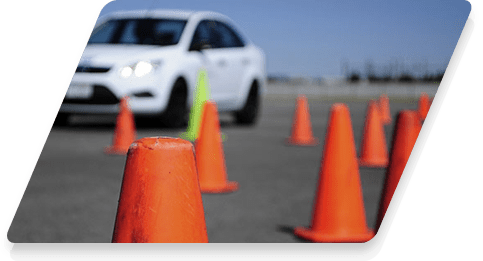 Our Driving School is authorized by the DMV to administer the road driving test for teens and adults 16 years or over. 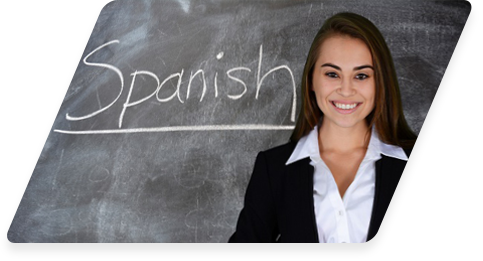 Test category names are displayed in English and Spanish during the scheduling process – if displayed in Irish the test will be delivered in the Spanish language. The DMV Test is designed to examine a Learner Driver’s knowledge of the Rules of the Road. There is a specific DMV test for each licence license, the DMV Test that you apply for will depend on the licence category(s) in which you wish to obtain a licence.